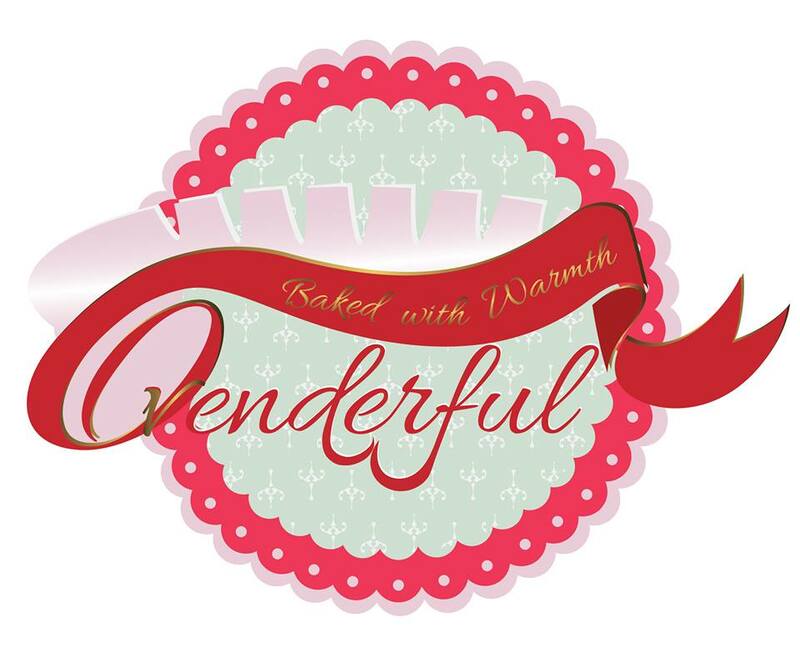 To be called a Food Blogging Champion in the short couple of years that Ovenderful has developed into a healthy baking blog, is truly an honour ! 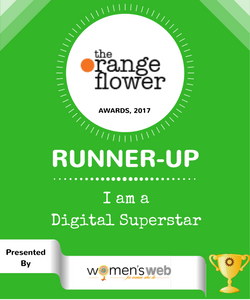 Happy yet again to be in the Shortlist for the Food Writing Category of theOrange Flower Awards by Women’s Web ! This takes me back to December 2016 when I was nominated for the same Awards and as it turned out I was the Runners’ Up in the category. It served as such a big confidence booster to know that one can combine the passion to write and bake, and turn it into something that others can relate to. And what to read more of. To celebrate this and the onset of the sense of Christmassy air around us, as December starts, I made these delicious Mini Hand-Pies without refined white flour or sugar. The filling is Chicken-Spring Onion and Broccoli for these but any nice and sauce-based filling will work just as well. Needless to say my kids loved it ! 50 grams butter , cold and cubed. 1/4 – 1/2 cup cold water to bring the dough together. Add the spices into the flour. Rub the cold butter into the seasoned flour mix until it resembles coarse bread crumbs. Add the water 1 tbsp at a time so as to bring the dough together. The texture should be rollable and not too wet. Keep it in the fridge for 1 hour. You can freeze it for upto 24-48 hours too and use it later. Bring it out. Roll it into shapes or press it into a tart pan/tin. Add the filling. Roll a layer for the top to cover. Apply milk or egg wash with a brush. Bake in a preheated oven for 30 minutes, at 170 degrees C.
For these ones I used a creamy chicken, spring onion and broccoli filling. There is no standard recipe for it, except that I cooked the above in some bechamel sauce made with wholewheat flour and seasoned it with salt, crushed garlic and dried basil. You can use any filling of your choice but try to use a sauce/cream based one and not a dry one.